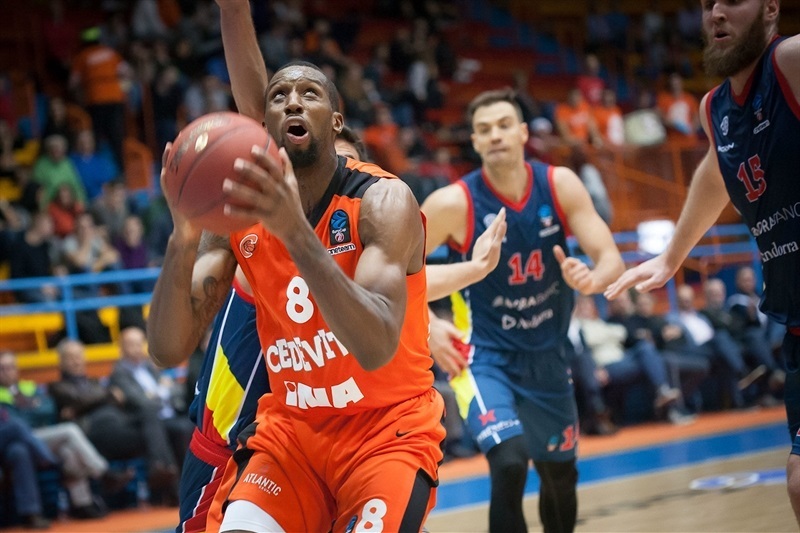 A duel between winless teams in Group A fell on the side of hosting Cedevita Zagreb on Wednesday, as it defeated MoraBanc Andorra by a clear 91-73. The hosts were ahead most of the game but broke the game open late in the thir dperiod thanks to Kevin Murphy, who ended the game with 18 points. 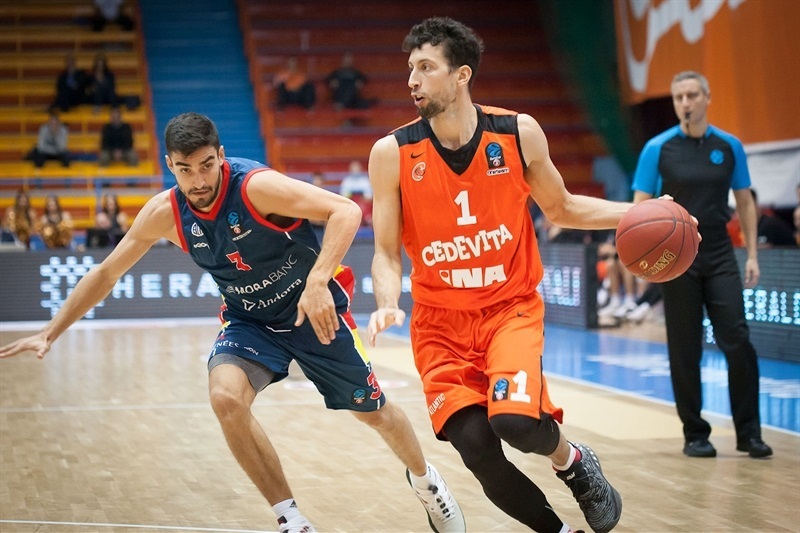 Now, Cedevita stands at 1-2 while Andorra remains winless, 0-3. Murphy was joined by Demetris Nichols and his 20 points, Will Cherry with 14 and Dzanan Musa with 12. For Andorra, only Przemek Karnowski had 11 points and David Walker added 10. 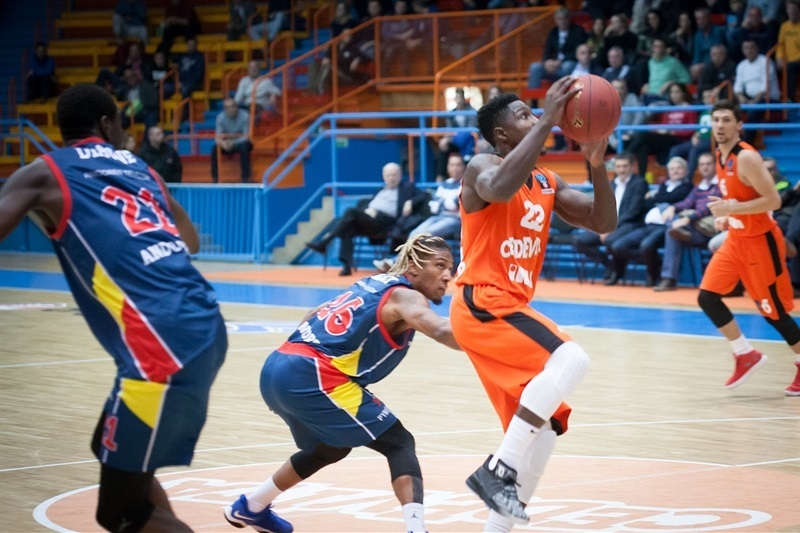 Kevin Murphy blasted a bucket and a three to put Cedevita ahead by 9-2, but John Shurna replied with a three-point play to break the spell for Andorra. 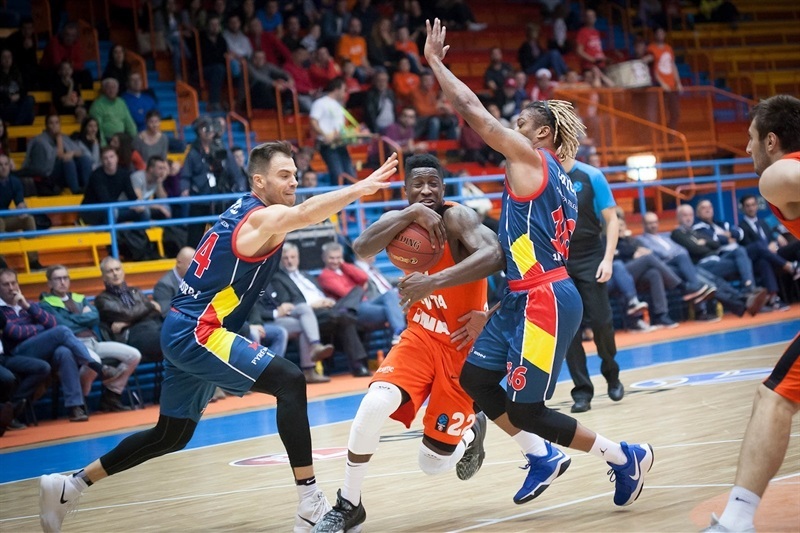 However, Filip Kruslin's three and Dzanan Musa's same made it a double-digit game for Cedevita, 23-13 and it was Oliver Stevic who had the last word in the first quarter to keep Andorra under the 10 points, 27-19. 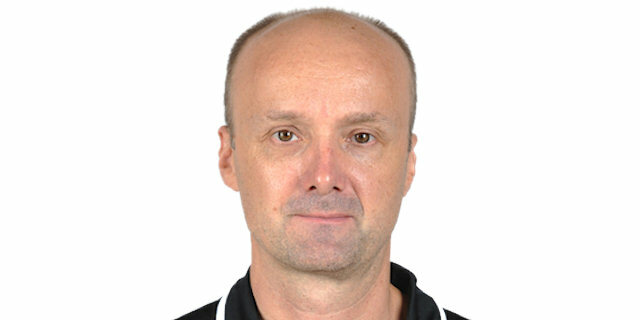 Stevic himself fought the offensive board to keep Andorra improving, but Will Cherry was making himself noticed to keep the hosts out of reach. The guests were missing a few open shots that could prove crucial later, while Roko-Leni Ukic hit a layup for 38-27. David Walker appeared with a saving three for Andorra, and Shurna's free throws made it a five-point game, 41-36 which went to 45-39 at the break after Jaime Fernandez's layup. Demetris Nichols opened fire in the second half but Przemek Karnowski replied with an authoritative slam to make a statement. These two players kept scoring for their respective teams, and Musa joined in with a three that kept Cedevita at a steady 56-46. Big man Karnowski was proving crucial on both ends of the court to keep Andorra in the mix, with or without the ball, but Nichols appeared again with a three-point play to put things back in place. 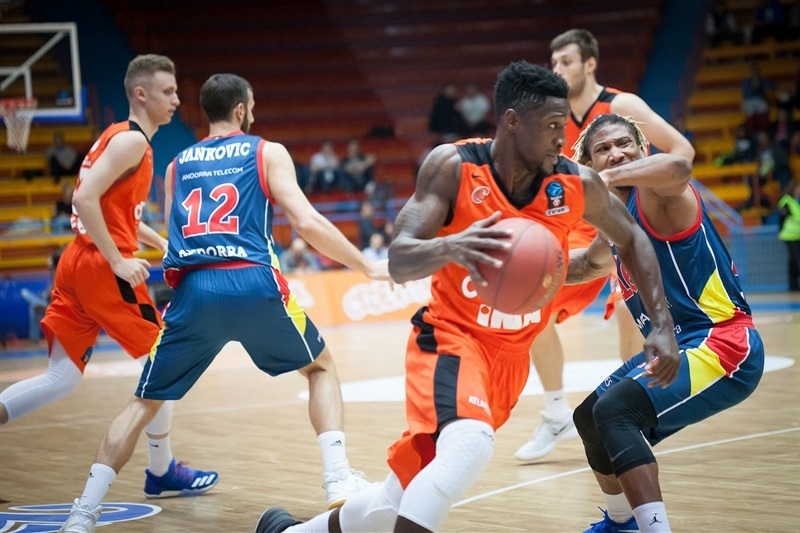 A 7-0 run for the hosts in the late third quarter established the scenario for the rest of the game, with Murphy standing tall for Cedevita and boosting his team even further with the help of Andrija Scipanovic in the paint, 79-57. The hosts kept imposing their tempo in the remaining minutes while Andorra struggled to keep up, with differences steadily around the 15 points. Nichols never took his foot off the gas to make sure Cedevita suceeded and Chris Johnson sealed the deal with an acrobatic slam. "We made some mistakes, but I think we played well overall. Our defense was good. We will always have a chance to win when we limit our opponent to 70 points. I was very emotional during this game. We needed to react better in some situations and every point is important. I think we are going into right direction. We still make some mistakes, but we aren’t the only ones." "We expected that we would improve on our defense in this game, but that didn’t happen. 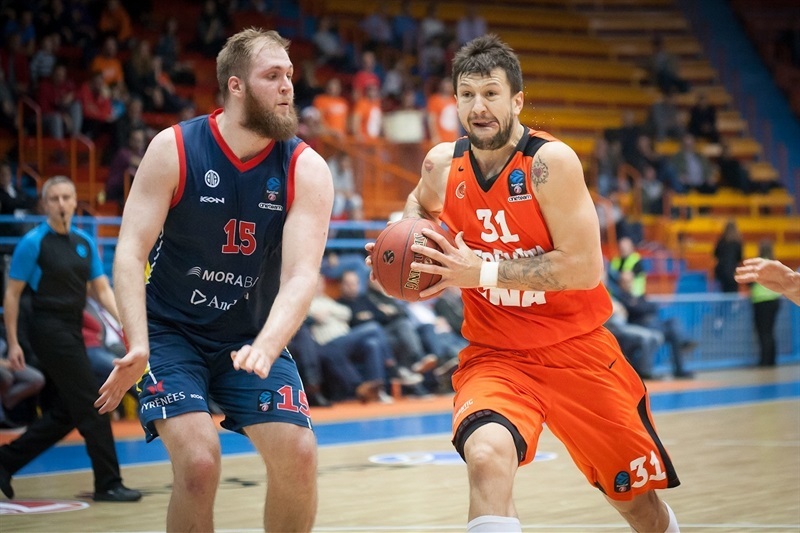 Our defense wasn’t tough enough in the first half and Cedevita gained confidence on offense. We were trying to get back in the game in the second half, but our defense was unreliable and our mentality wasn’t right." 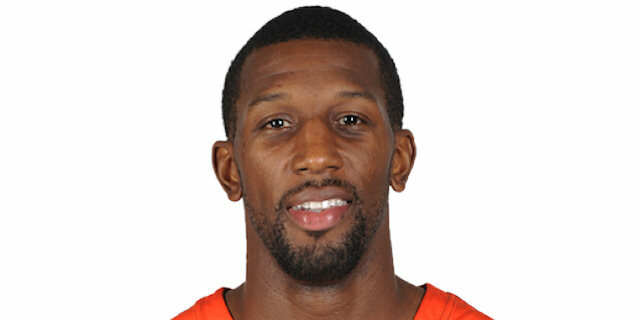 "We knew that they are a fastbreak team. They like to push the ball in transition and we controlled the game. We managed to get an important win. It was good step for us and it felt good. It was a good team effort tonight and I think everybody played well."